Sticker application tool - STICK WITH US! 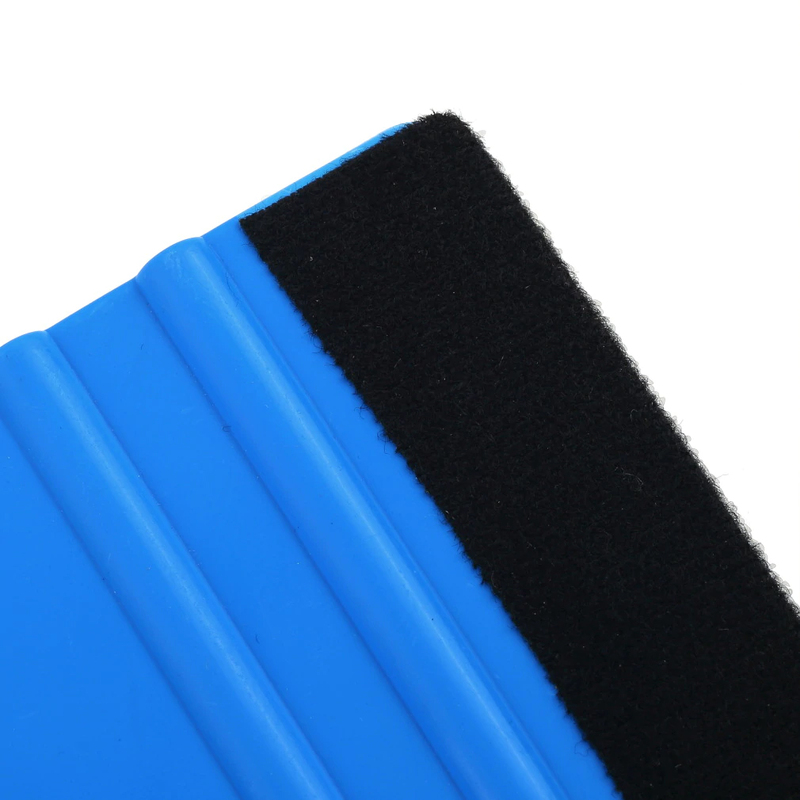 The soft pad allows you to press gently on the decalset, so that no air remain underneath the decalset. 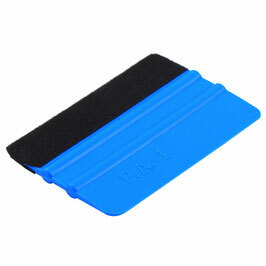 On the other side of the tool, there is a more sharper side, you can push it into hard to reach edge's. You got a questions or special requests?